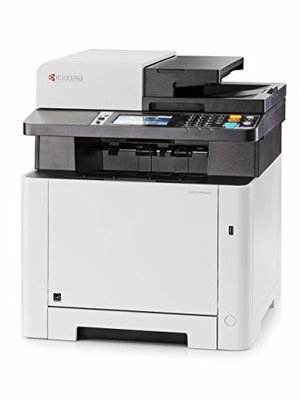 Configuration 27/27 ppm Color Multifunctional with standard network print, copy, scan and fax. Optional Paper Handling and Software. Paper Size Up to Legal Size 8.5" x 14"